A blog and The Life In Between : Lovella Bridal x Ines Di Santo. Lovella Bridal x Ines Di Santo. 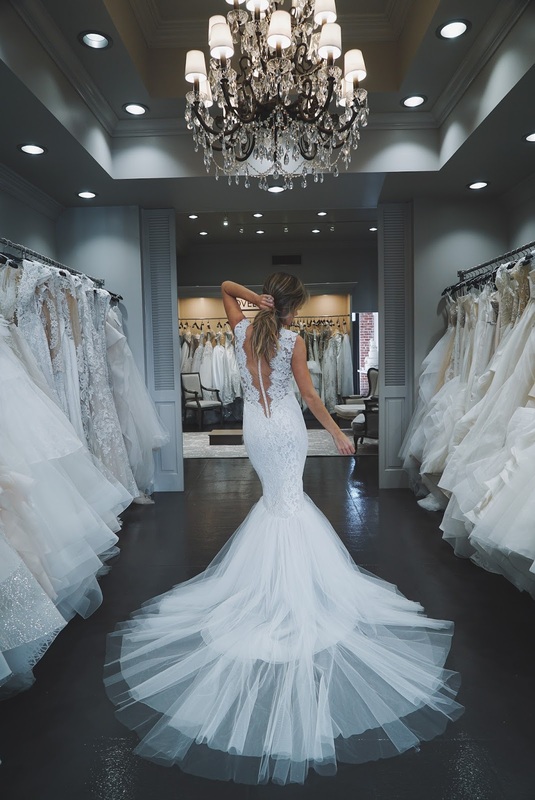 We all have that one dream wedding dress...or 5 dream dresses haha. I've recently checked out Ines Di Santo collection and wanted to share some more feedback on here with you brides-to-be! Ones Di Santo is not your typical wedding designer, his dresses have a touch of Italian and Spanish heritage which makes the collection different from others. The fit of the dresses reminds me a lot of Berta Bridal but with a more of a romantic twist to it. If you're having a destination wedding you might want to add this designer onto your list.